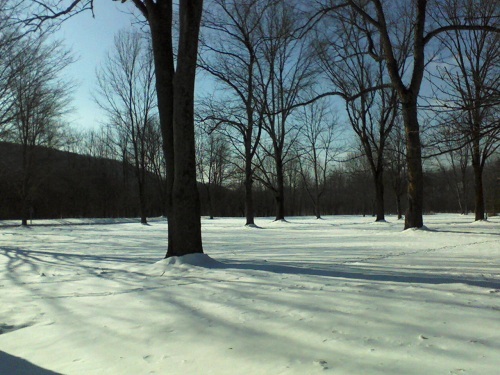 Ski Pennsylvania on your winter vacation and enjoy the beauty of the scenery in PA outdoors. After a day of skiing, snowtubing or snowboarding, relax at the Pennsylvania ski resorts. Rent some snowshoes and try this vigorous and exhilarating experience. You'll get a great workout while seeing the PA mountains covered in snow. This is also a nice area to go cross-country skiing. 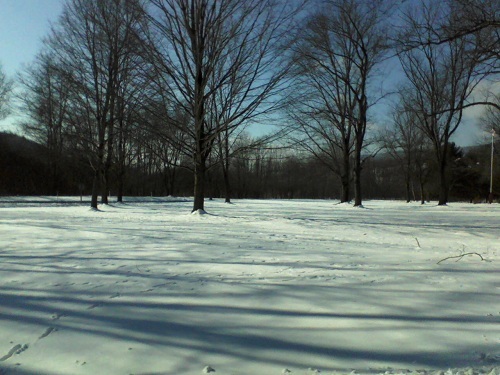 Admire the deer and the gorgeous snow-covered trees and meadows. It's a great workout and gets you outdoors to enjoy the scenery. We know you will find the outdoors an exhilirating and stunning place to be over the winter months. The area is gorgeous after a fresh snowfall; it's very pristine and quiet in the woods.